For nine years in a row, this tiny Nordic nation has topped the World Economic Forum’s ranking of nations with the smallest gender gap. 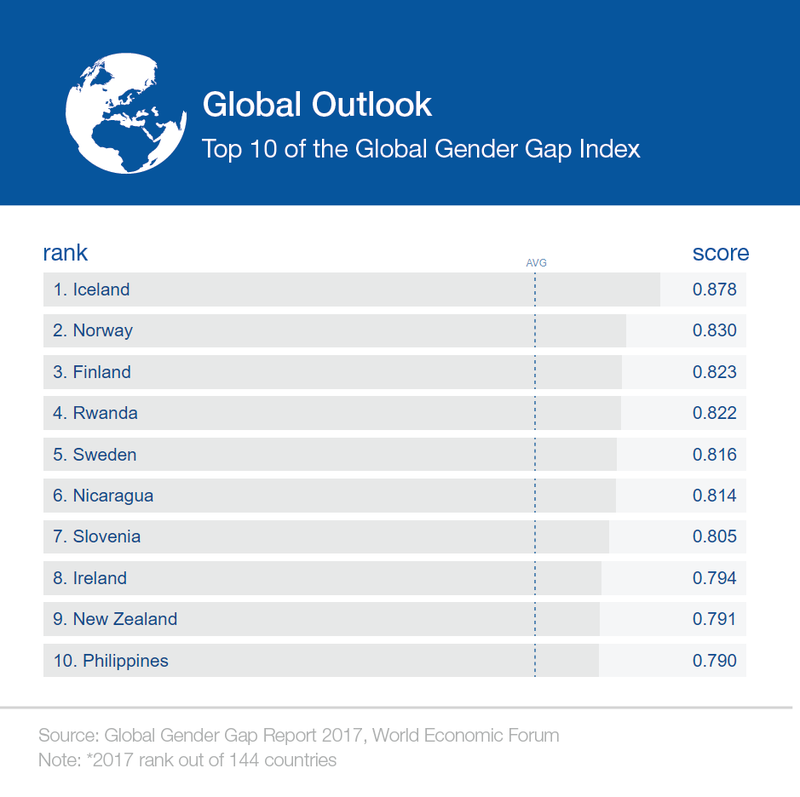 Yet, even in the country considered by the experts to be the best for gender equality, a gap still persists: Icelandic women, on average, earned 14 to 18% less than men in 2016. As part of a plan to close Iceland’s gender pay gap by 2022, a new law has been introduced from the start of 2018 that requires public and private companies to pay employees equally “regardless of gender, ethnicity, sexuality or nationality”. Companies with 25 or more employees now need to get certification to prove that they offer equal pay for work of equal value. Though other countries (and the US state of Minnesota) have “equal-salary certificate policies”, Iceland is the first to make equal pay compulsory for both private and public firms. The law - which was first proposed in March 2017 - found support from all the political parties in the country of about 323,000 people. "The legislation is basically a mechanism that companies and organisations... evaluate every job that's being done, and then they get a certification after they confirm the process if they are paying men and women equally," Dagny Osk Aradottir Pind, a board member of the Icelandic Women's Rights Association, told Al Jazeera News. "It's a mechanism to ensure women and men are being paid equally. We have had legislation saying that pay should be equal for men and women for decades now but we still have a pay gap," she added. Iceland has brought in measures to improve equality for women, such as quotas on corporate boards and government committees. And in 2016, female representation in the Icelandic parliament reached 48%, although this has since dropped. 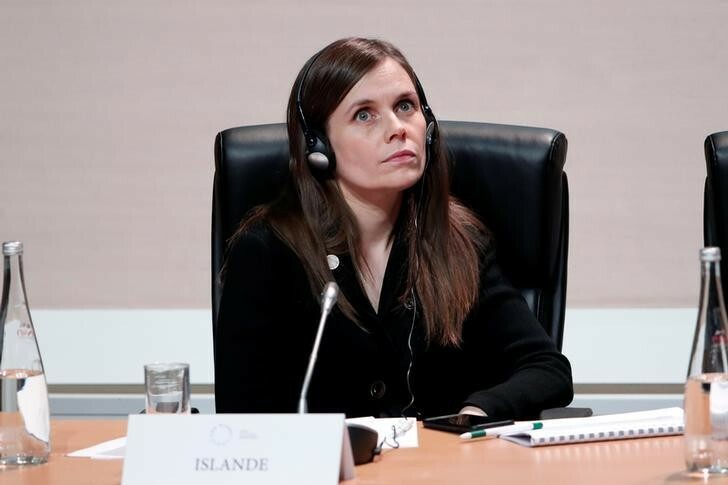 In December, a new Icelandic coalition government took office under the leadership of Katrín Jakobsdóttir from the left-green party. She is the second woman to head a government in Iceland and is known to be a feminist. However, despite ongoing commitment to tackle the issue, the country’s gender pay gap has not been shrinking fast enough. In October 2016, thousands of women across Iceland walked out of their workplaces at 2.38pm. The pay discrepancy means that Icelandic women effectively work without pay after this time, according to unions and women’s organizations. Iceland’s commitment to closing its gender pay gap by 2022 comes as other countries across the world are stalling on economic gender parity. Men are still being paid much more than women, and their earnings are increasing more rapidly, according to the World Economic Forum’s wide-reaching Global Gender Gap Report 2017. The Global Gender Gap Report looks at the differences between men and women in four key areas; health, economics, politics and education. And although much progress has been made over the past decade, the report found that the gender gap widened for the first time in 2017 since records begain in 2006.